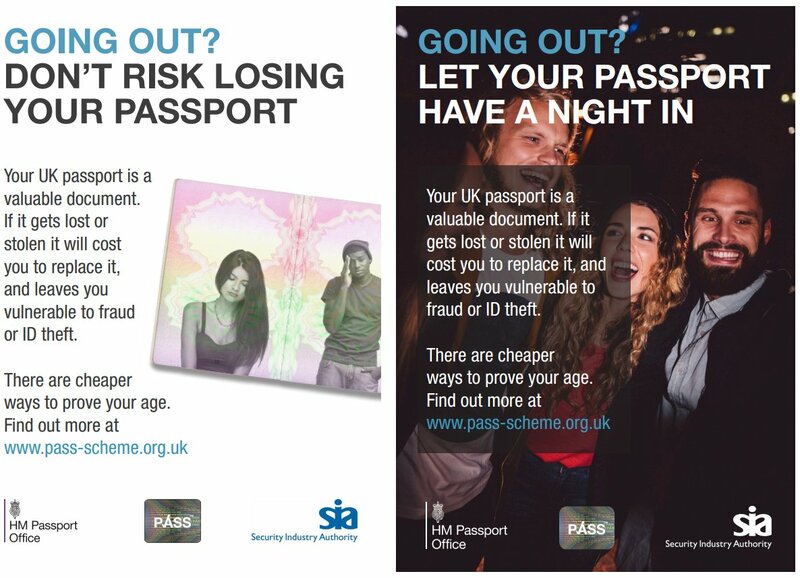 “Young people face a higher risk of losing their passport as they often use it as a form of age verification. 1. CitizenCard is a non-profit organisation owned by Camelot, Co-operative, Experian, Ladbrokes, National Federation of Retail Newsagents and Tobacco Manufacturers Association. It has issued more than 2.4 million cards since inception in 1999, more than half of which are issued free of charge via schools, colleges, universities and charities. 2. PASSCO Limited is a community interest company supported financially by PASS card issuers (UK issuers CitizenCard, OneID4U and Validate UK; Scottish issuer Young Scot; English councils Bracknell Forest, Essex, Milton Keynes, Sandwell and Southwark) and by retail trade associations (Association of British Bookmakers, Association of Convenience Stores, Association of Licensed Multiple Retailers, British Beer & Pub Association, British Institute of Innkeeping and Wine & Spirits Trade Association).